 Trucks and wheels to complete your custom skateboard or longboard. The Divine City Slashers are a small, lightweight and versatile wheel. They are small enoug.. 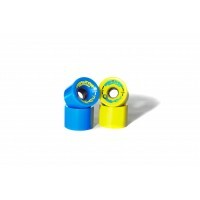 The Divine Road Rippers 65mm are perfect for cruising or doing tricks. This set of four is w.. 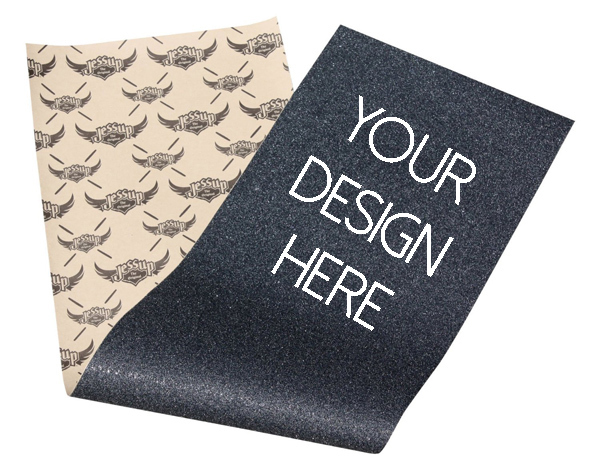 The Divine Road Rippers 75mm are graphically updated with the classic shape. These wheels allow f.. The Divine Street Slayers 72mm are the latest and greatest for getting slideways through corners. ..
Make your board complete with a set of trucks! 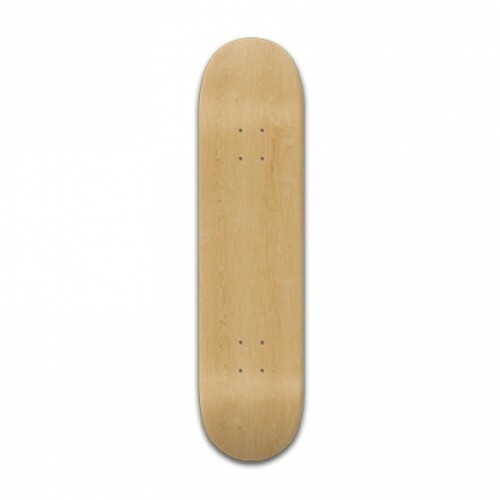 The Paris 150mm trucks are your go-to carvin..
Make your board complete with a set of trucks! 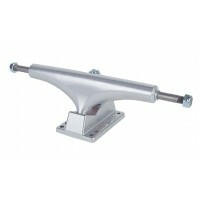 The Paris 180mm trucks are your all-around a.. 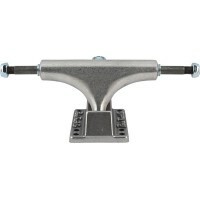 The Paris Street 108mm trucks have a little taller profile than standard conventional trucks. &nb..
Make your board complete with a set of trucks! 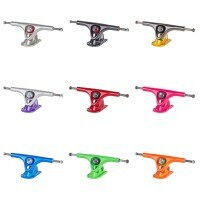 The Paris Street 169mm trucks have a little .. The Restless Grindhouse are a buttery delight for sliding and freeriding. .. The Restless Helion 66mm are tailored for DH and Freeride, but still very comfortable for cruising.. The Restless Helion 70mm are tailored for DH and Freeride, but still very comfortable for cruisin.. The Divine Road Rippers 70mm are made with Divine's exclusive long-lasting race formula. The whee..